There was a time, back in 1957, for about a year, when John Coltrane played regularly with Thelonious Monk at the Five Spot in New York. Hard to say if Monk ever learned anything from Coltrane. 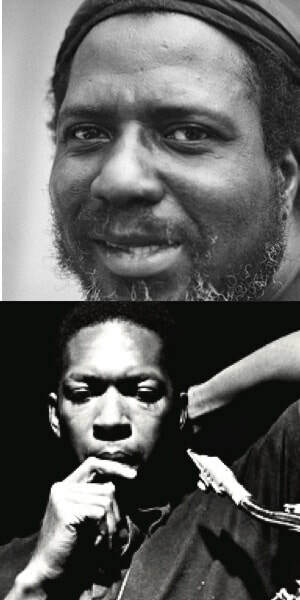 (When asked once who influenced his playing, Monk replied, “Well... me!”) But if this little story is true—and I trust it is, though I can’t find any documentation of it, nor do remember where I heard it—Coltrane learned from Monk. Here’s the story, as I recall it.